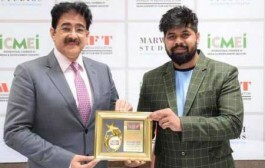 Noida: IWFF – International Women’s Film Forum of Marwah Studios, a mother organization for the cause of women, has decided to promote a new association under the name and banner of Weaving Dreams to motivate working women and to encourage women to get into new business and profession. The first stimulating session took place at Marwah Studios and large number of young and old women participated in the summit. “ believe in you and things will start working automatically, it’s a law of positive thinking. 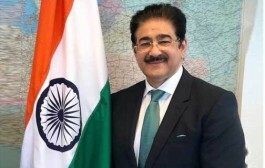 I am here to express my own case study which I can deeply explain to you,” said Dr. Sandeep Marwah President of Marwah Studios and now patron to Weaving Dreams. 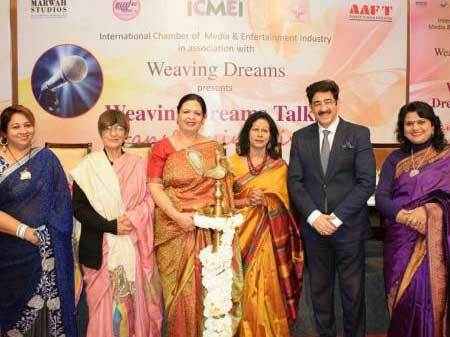 “We are here to bring powerful speakers to you so that you can learn from their experiences and charge your energies to work hard,” said Dr. Gagandeep Kaur Gulati founder and president of Weaving Dreams. Dr. Shobana Narayan Retd. IAS & Kathak Guru, Dr. Mridula Tandon President NGO Sakshi, Dr. Deepa Gupta HOD Mgt. 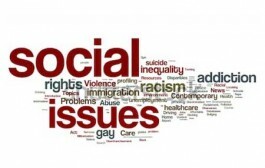 Studies, GL Bajaj Educational Institute & Rietu A Bhatia were the other speakers on the dais. International Chamber of Media And Entertainment Industry supported the event.